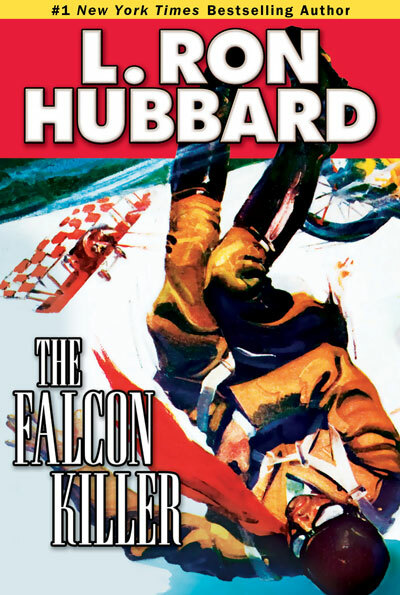 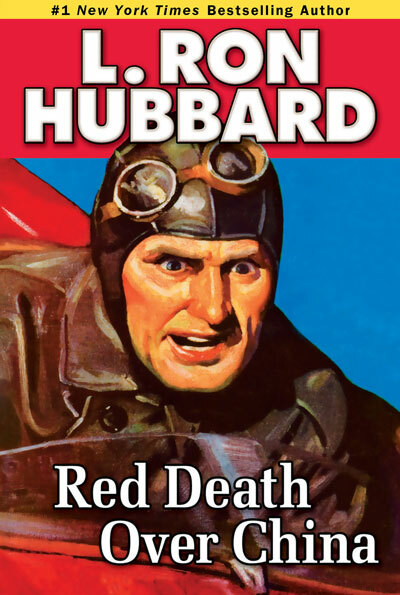 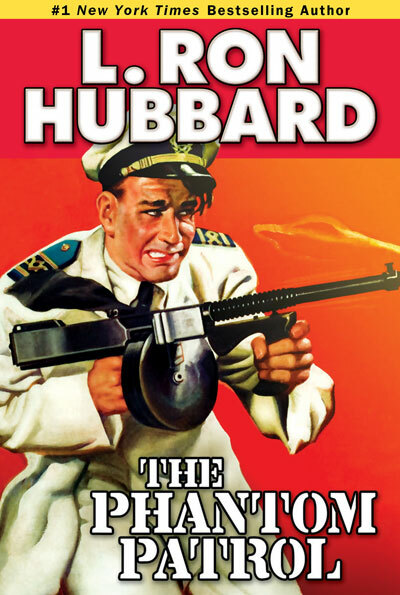 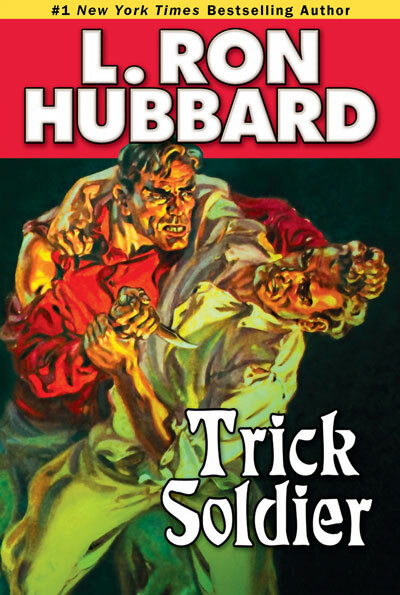 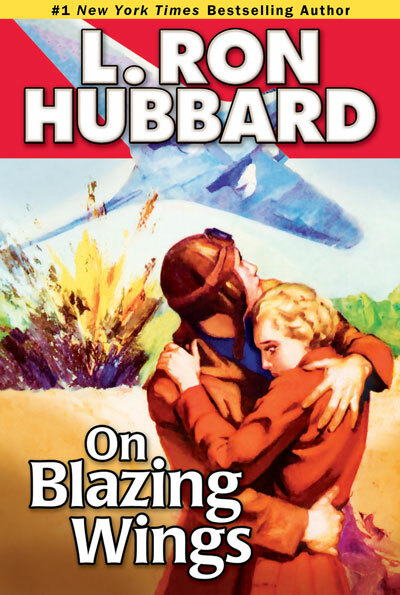 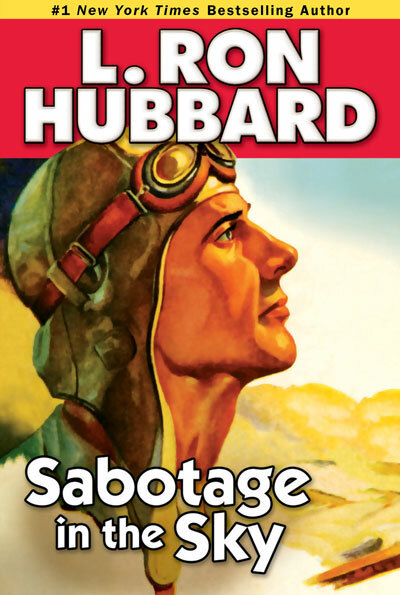 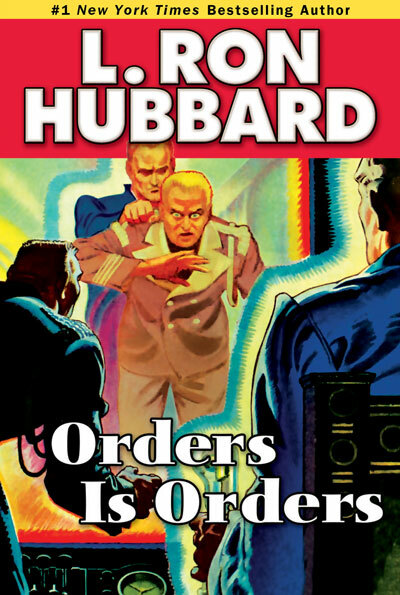 Lieutenant L. Ron Hubbard fought with distinction in three theaters in the Second World War. 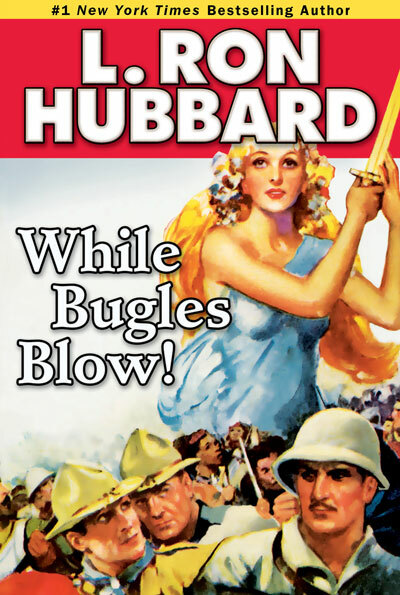 This after having already served, as a younger man, with the 163rd Regiment of the Montana State National Guard and as a First Sergeant with the 20th United States Marine Corps Reserve. 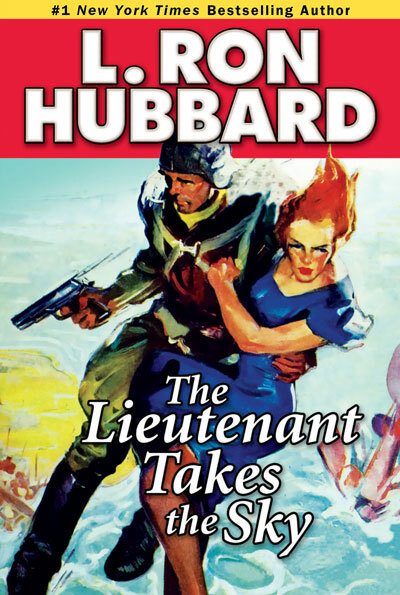 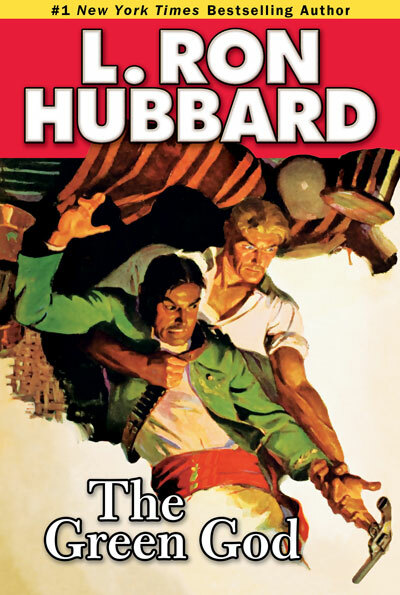 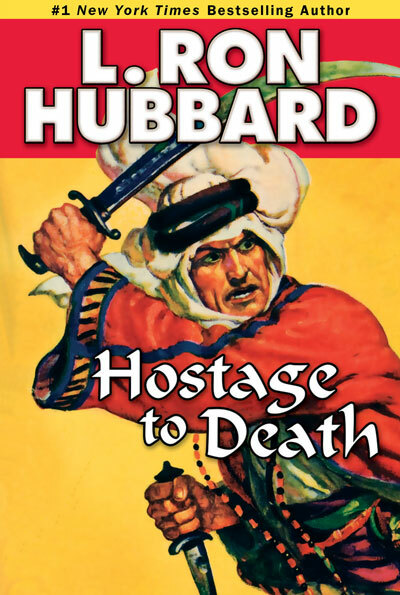 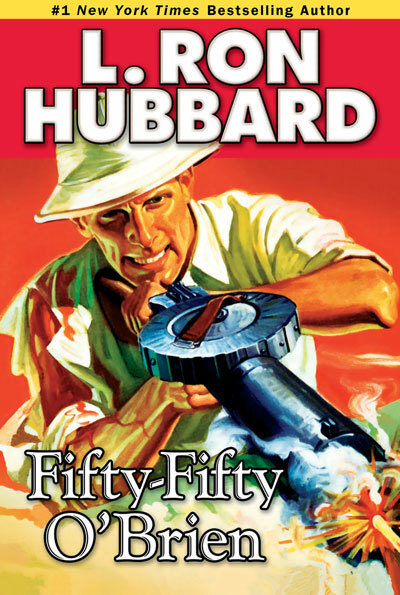 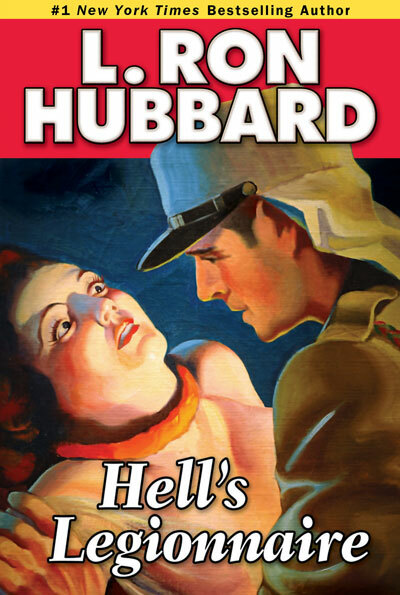 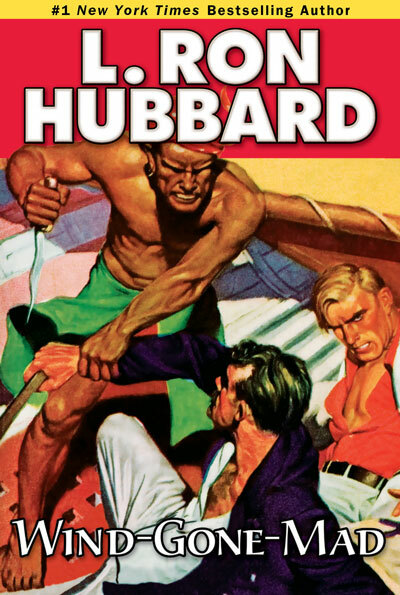 Hubbard’s familiarity with the Marines, “I’ve known the Corps from Quantico to Peiping, from the South Pacific to the West Indies,” reflects in the authenticity of his tales.